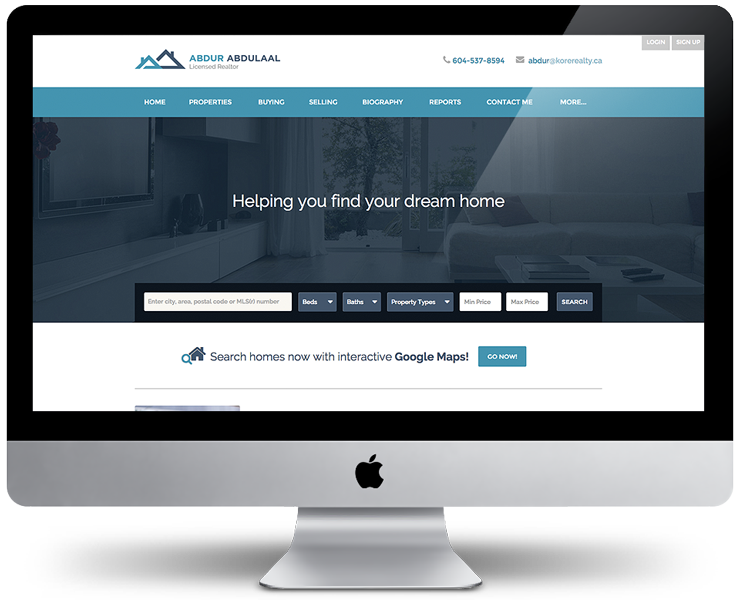 Abdur Abdulaal is a local real estate agent who works out of Delta, British Columbia. 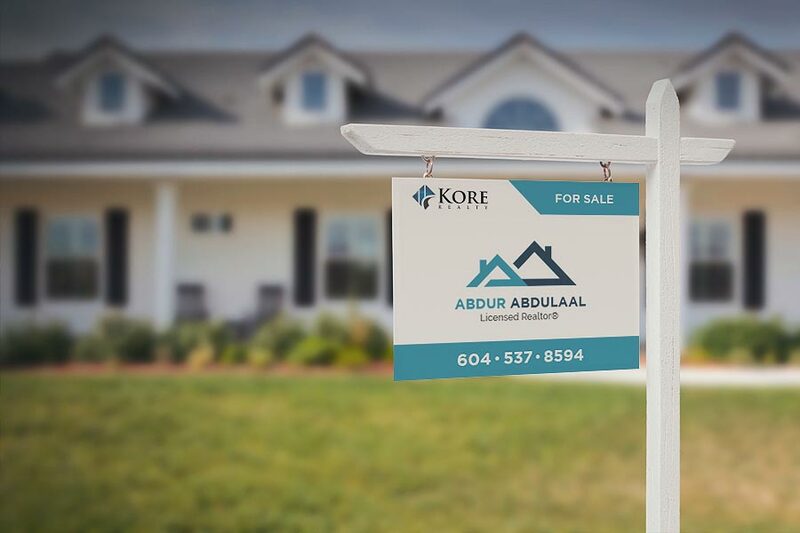 Licensed by Kore Realty, Abdur believes that the root of real estate is good old-fashioned customer service and commitment to clients. 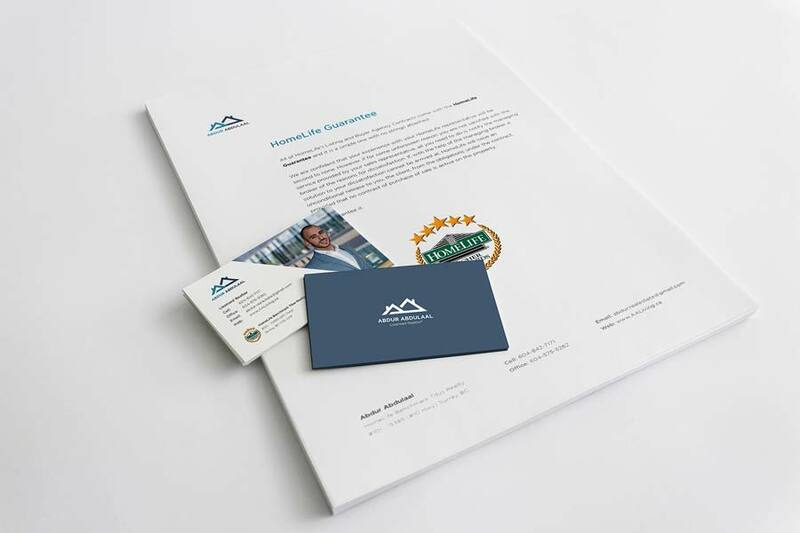 He strives to make sure that everything goes smoothly and that his clients are comfortable every step of the way, and he wanted his brand identity to reflect the same values as well. Purchasing a new home or selling your current home can be a scary experience for anyone. You are faced with a multitude of decisions, with the most important one being: who can help guide me through this complex and tiring process? Most people will be looking for someone who is competent, knowledgeable, and trustworthy, who will be at their side every step of the way. Since gaining the trust of future or current homeowners is crucial, we figured that the best solution was to create a logo that is credibility-based. This was accomplished by using certain design elements to display trustworthy traits. In the logomark, the straight and bold lines communicate traits such as professional, stable, and safe. An uppercase typeface was also used to enhance the clean look of the logo, and is just bold enough to display a sense of authority. The color palette was also intentionally selected to complement the credibility traits. Blue is often used to symbolize calming, protecting, security, authority, and seriousness. 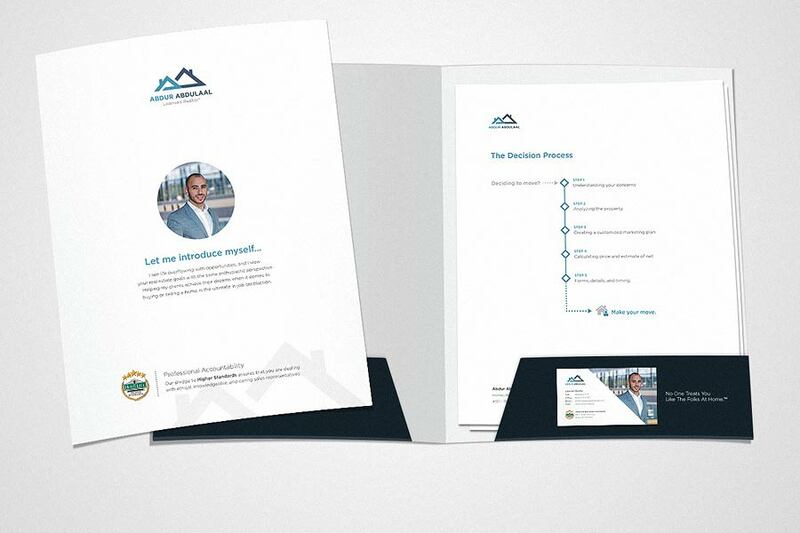 Personalized folder design for the hard-copy version of the listing package. Personalized sign posts that are placed in front of houses that are for sale. 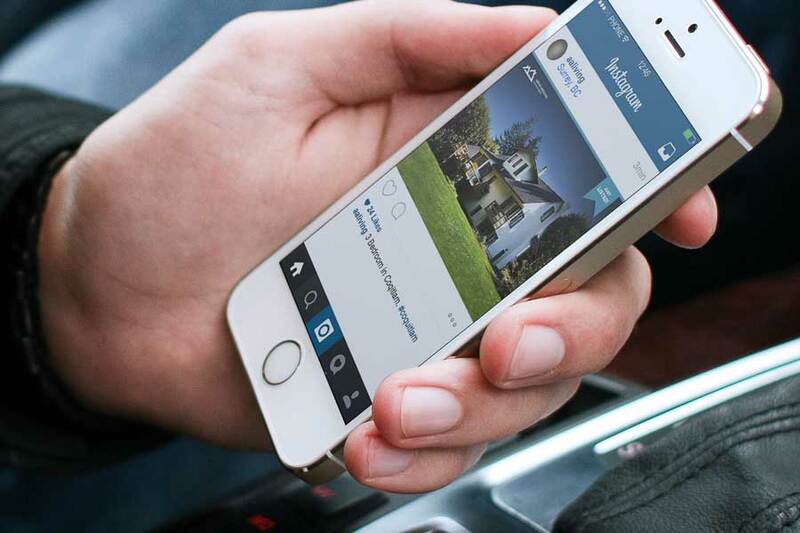 Advertising on social media: customizable graphics that showcase homes that were just listed. Many homeowners might want to conduct some of their own research, and we wanted the website to be a great place to start. 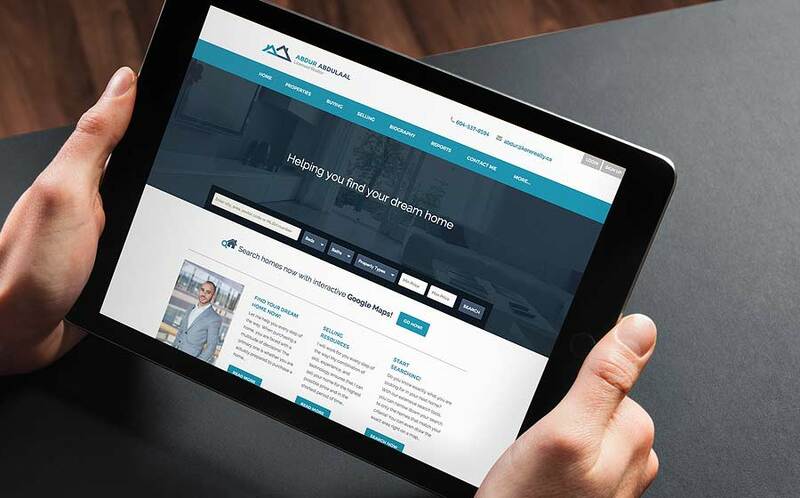 The main goal was to have a website that could help potential clients with the process of buying or selling a home so they can feel less worried about the next step that they have to take. 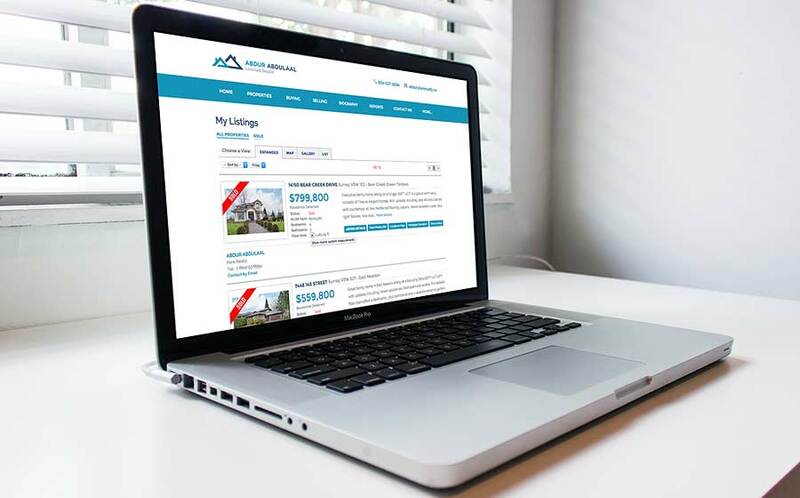 We created a simple website that offered helpful tools such as interactive listings and a mortgage calculator. It explained the benefits of each tool and how they work, and encourages customers to sign up for even more benefits. A strong visual style was already established in the branding, which was carried over and reinforced on the website. The back-end of the website is powered by myRealPage. myRealPage is a powerful Wordpress plugin that offers an All-in-one Website, IDX Listing, & Mobile Solution for their customers. Since the existing website was already built on this platform, I decided to build the new website on myRealPage as well. It simply involved creating a custom theme based on the existing framework. Although myRealPage is a very helpful and resourceful platform, a limitation that it had was that it did not support responsive web design. It does come with a mobile-friendly option, but it would only detect what device the person was using and load a generic mobile site. It was refreshing working with a client who understood his business so well and was so passionate about his work. 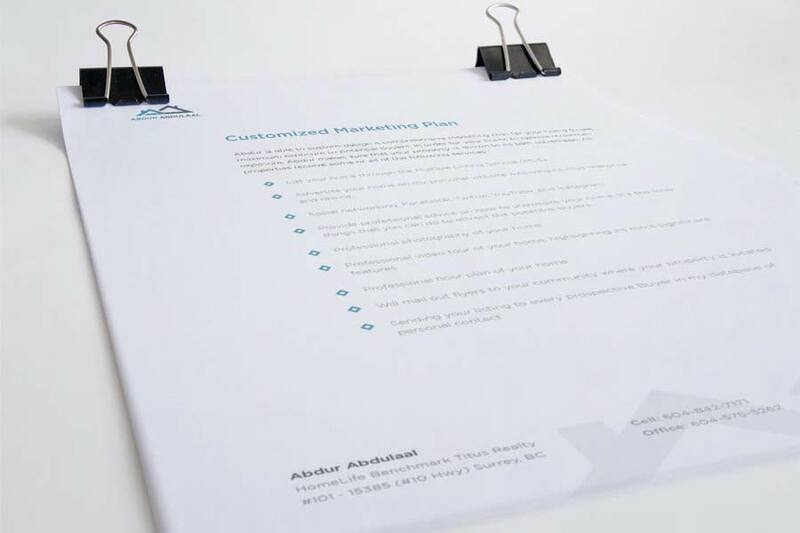 Because of this, it was that much easier to achieve our objectives and we were able to create a brand and website that we could both be proud of.